The Frugal Backpacker in Greenville, SC has partnered with us to do a beginners hiking class. We’ll be covering backpacking basics including technique, gear, and women specific topics. We want to know what you ladies want to learn so we can incorporate it in the class. Feel free to sound off in the comments! We can follow this up with an unofficial backpacking trip in the following weeks when it warms up. 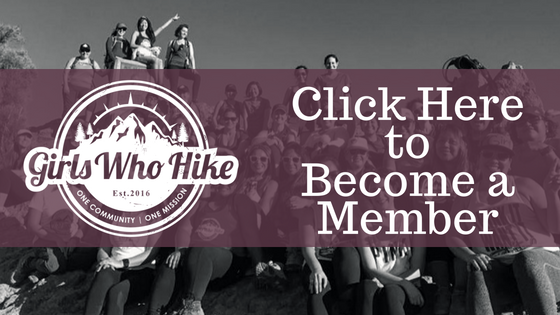 There will be a $10 registration fee that will be donated to a local non profit related to hiking. We will have a vote on ones we’ve selected closer to the class!